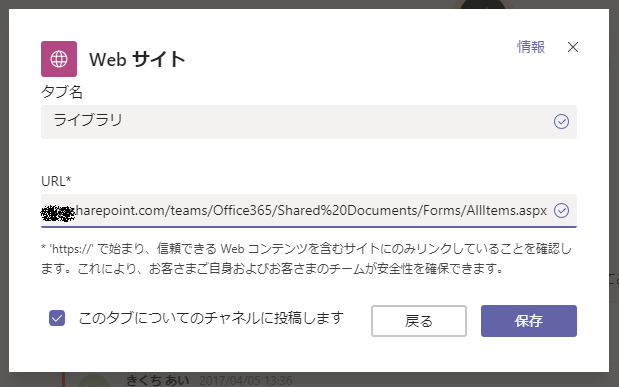 Manage files in Microsoft Teams with the full power of SharePoint. With the new Files experience, you will be able to add and manage custom columns, sort and filter files with custom views, trigger workflows, and sync files to your PC or Mac. Available this summer.